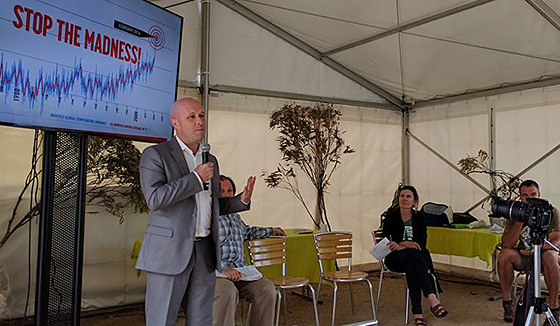 Download the Climate Emergency Darebin Strategic Plan. Local governments can play a critical role in achieving a nation-wide climate emergency response. 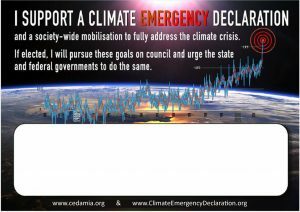 Our ultimate aim is a national declaration of Climate Emergency with its ability to unlock all the required policy changes and funds for a rapid climate emergency mobilisation, but local councils can start the ball rolling by demonstrating successful climate emergency initiatives at the local level. 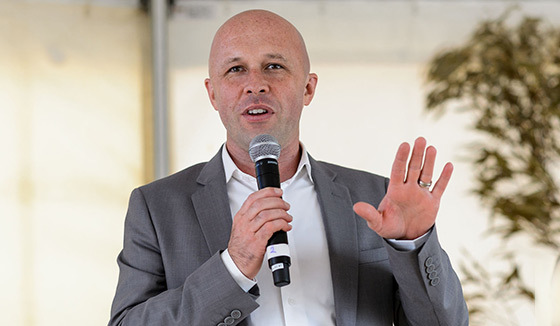 Early successes in their own local community can then spread outwards to other local council areas and upwards to the state and federal levels. The map below shows the local jurisdictions that have passed a Climate Emergency Declaration and which are developing or have already developed Climate Emergency Action Plans. Details of the various council motions and action plans of each jursidiction are at https://www.cedamia.org/global/. For ways you can help build support amongst council candidates, see the Local Council Action Kit. Or, consider running for council yourself! Our local government campaign is in conjunction with key partner CACE – Council Action in the Climate Emergency. 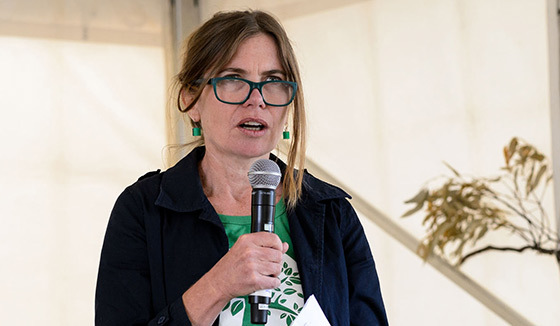 CACE are establishing and supporting campaigns across Australia to get Local Governments to declare a climate emergency. 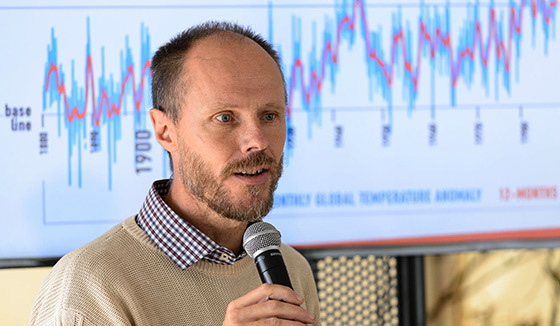 The CACE website has information for Councils on how to prepare for a Climate Emergency Declaration and a guide for communities on how to grow a campaign to pressure your local council to declare a climate emergency. 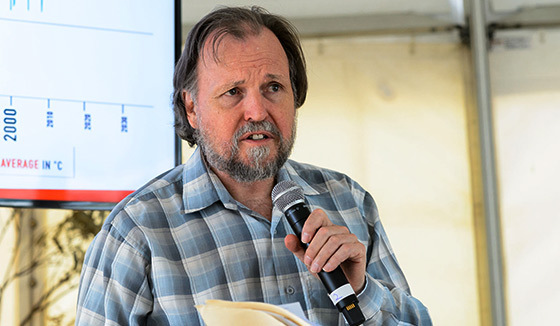 Listen to Darebin Councillor Trent McCarthy talk about what local councils can do. He gives great tips for getting your local council on side. 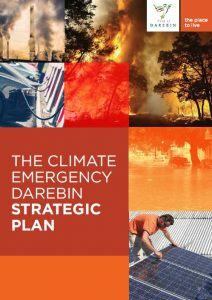 Download the full text of the Darebin Climate Emergency Plan, or download the Summary. See our Darebin City Council page for updates on what they are achieving. declaration is needed at the local government level and what it can do. Council elections – a great time to act! Prior to the most recent Victorian local council elections, our campaigners managed to collect Candidate Statement of Support signatures from a number of candidates in the Darebin Council elections. When the results came in, much to our surprise, a majority of the newly elected Councillors, including the new Mayor, were people who had signed! See the Councillors and candidates page for Councillors and council candidates who already support climate emergency action. 1. Consider running as a candidate yourself on a Climate Emergency Declaration platform. If you win a seat you will be able to ensure that climate is considered in all local decisions. Local councils are perhaps the best place most of us can have a major impact on climate-related issues. If you don’t win a seat, at least you will have had your climate emergency message distributed to everyone in your area via your candidate statement. 2. Have a chat with as many local council candidates as you can, and ask them to sign this Candidate Statement of Support. Take a photo of them holding it up, and email us the photo for inclusion on our website and in social media posts. 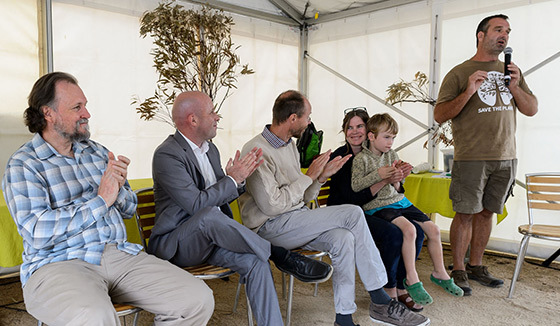 You never know – yours might be the next local council to come on board with a Climate Emergency Plan something like the one Darebin Council has adopted! 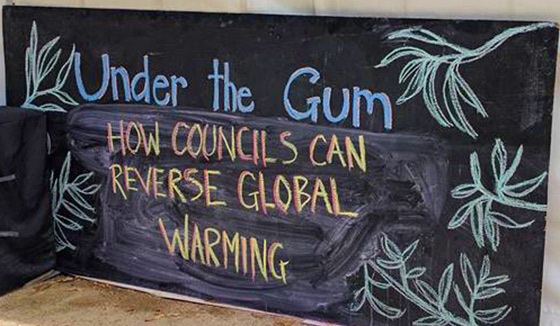 Local government is a great way of getting climate emergency action implemented! Introduction to the meeting and the topic by Adrian Whitehead, MC for the event and Save the Planet party’s national campaign leader.